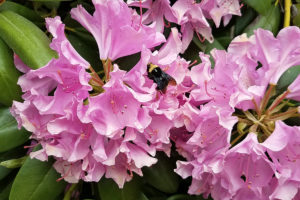 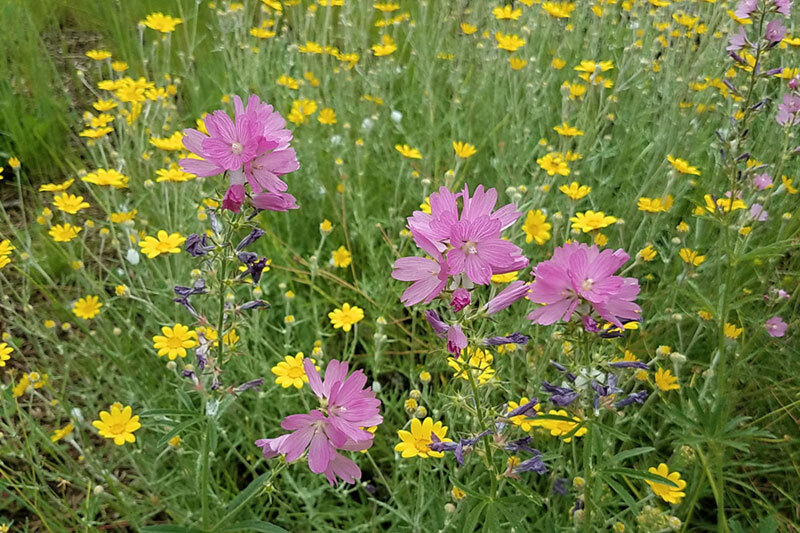 May is Native Plant Month in Portland for good reason — everything is blooming in all the colors of the rainbow. 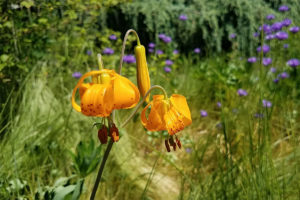 Check out these beauties in our gallery below, or come explore our grounds and see all these and more in person! 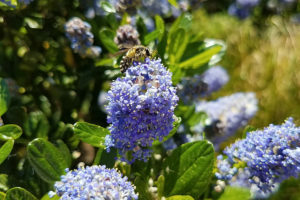 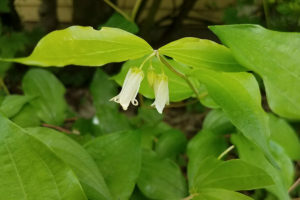 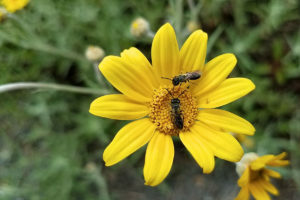 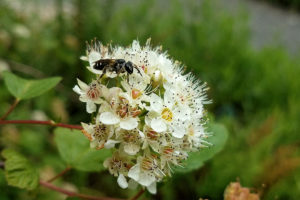 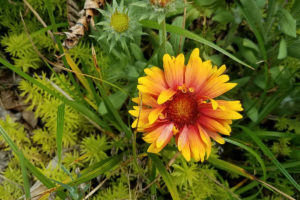 Get involved in Native Plant Month! 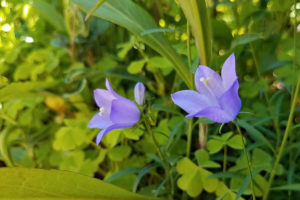 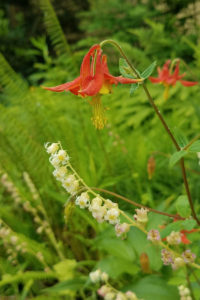 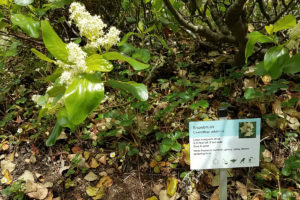 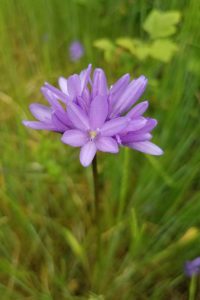 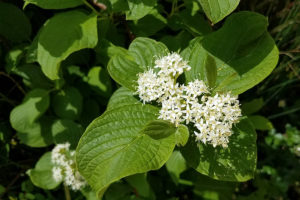 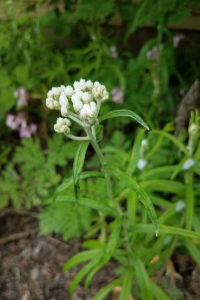 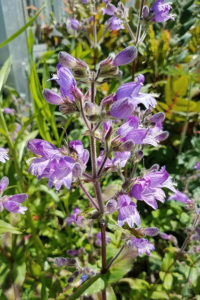 The Native Plant Society of Oregon (NPSO) Portland Chapter is hosting a full month of activities, including hikes, guides tours, workshops and more! 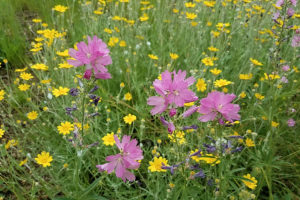 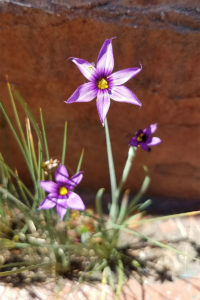 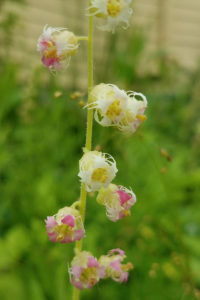 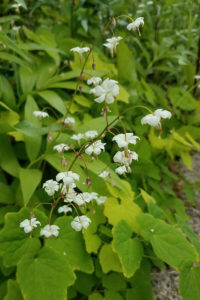 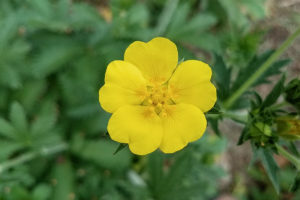 Visit the Native Plant Month website to learn more.